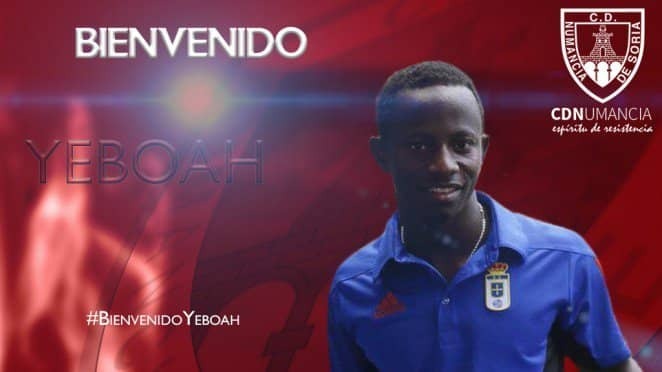 CD Numancia have completed the signing of Ghanaian winger Yaw Yeboah (21) from Manchester City on a three-year deal, GHANASoccernet.com can exclusively report. 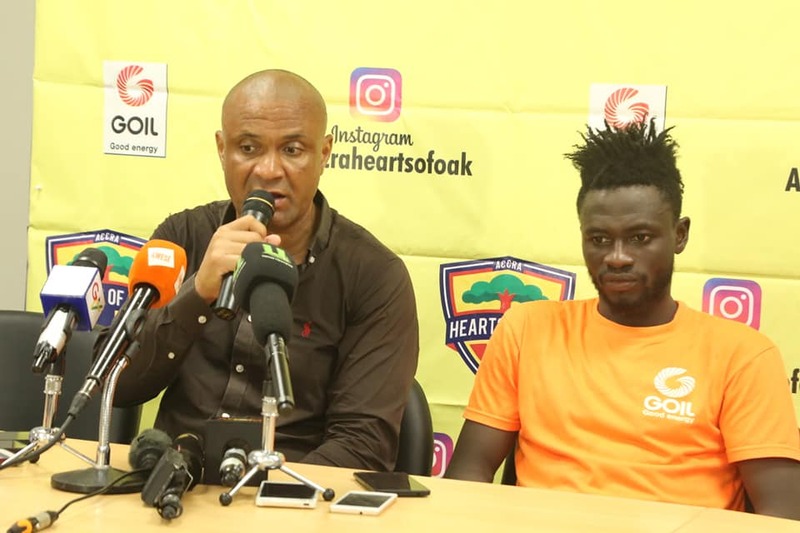 Yeboah is joining the Spanish Segunda Division side after spending four seasons with the Premier League champions. The 21-year-old during this period he enjoyed loan spells at LOSC Lille, FC Twente and Real Oviedo. Yeboah was an integral member of the Ghana squad at the FIFA U20 World Cup in 2015.